Anthracite Trim Fastener (20 mm Head). 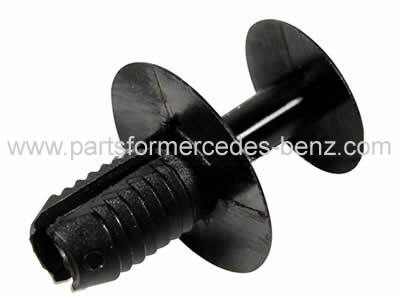 Mercedes Parts → Body & Trim → Mercedes CLS → Anthracite Trim Fastener (20 mm Head). Used all over your Mercedes, from Sound Deadener Pad under the bonnet, to boot liner. Ideal for fixing loose trim items, that you told yourself you would get around to one day, but never found the time to go to a dealership.